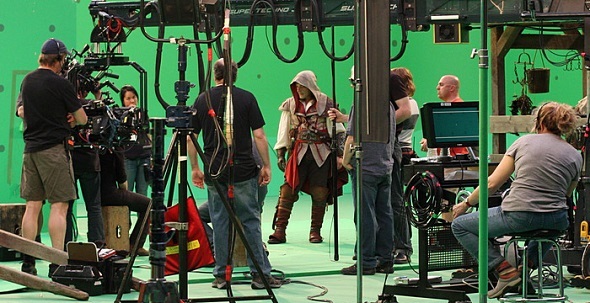 As we know Ubisoft Motion Pictures company will shoot a film based on Assassin's Creed. It was reported yesterday that upcoming Assassin's Creed movie may reach cinemas on the 22nd of May, 2015. Although there are only few details of this future masterpiece of cinematography (we don’t know who will be a film's director or who will play other characters), we managed to learn a few interesting facts. 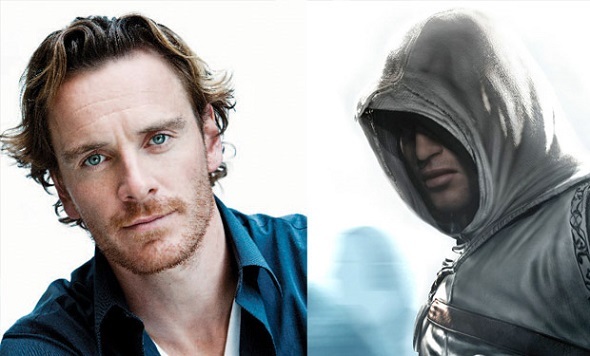 First of all, Assassin's Creed will get Michael Fassbender in starring role, well-known by the films X-Men: First Class and Prometheus, and secondly, the screenplay for the video game’s adaptation is penned by Michael Lesslie, who has written the Hamlet prequel Prince of Denmark for the theatres. Ubisoft Motion Pictures is planning to film Assassin's Creed working with such giants of the movie industry as New Regency and 20th Century Fox. We can only hope that this fact will help the new Ubisoft’s project to become a truly successful as though Hollywood had previously removed the films based on the famous video games (Mortal Kombat, Tomb Raider), but we can’t say that they brought a lot of cash or an international fame to its creators.